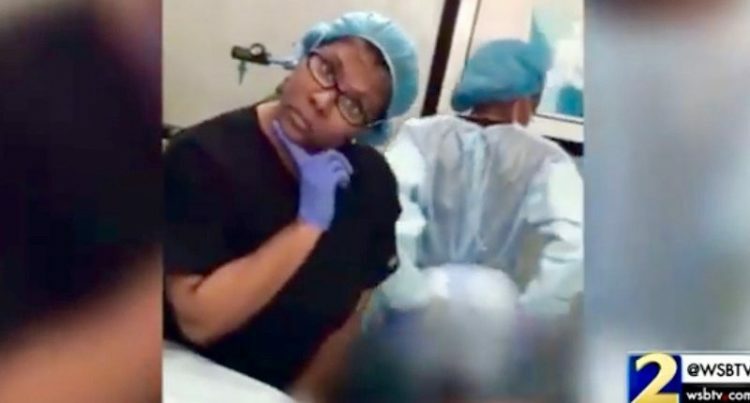 An Atlanta-area dermatologist has been dubbed the “rapping doctor” for her unusual habit of filming herself and her staff dancing and rapping during surgery, with unconscious patients used as props, and posting the videos online for promotional purposes. Dr. Windell Boutté promotes herself as the “#1 Female Plastic Surgeon in the Southeast” despite not being licensed by the Georgia’s medical board to perform surgery. Luckily for her, the state allows any licensed physician to operate, so she’s all good. What hasn’t sitting well with either her patients of fellow doctors, though, is Boutté’s unconventional marketing technique – filming herself rapping and dancing to popular rap songs while operating on unconscious people and posting the videos on sites like YouTube. 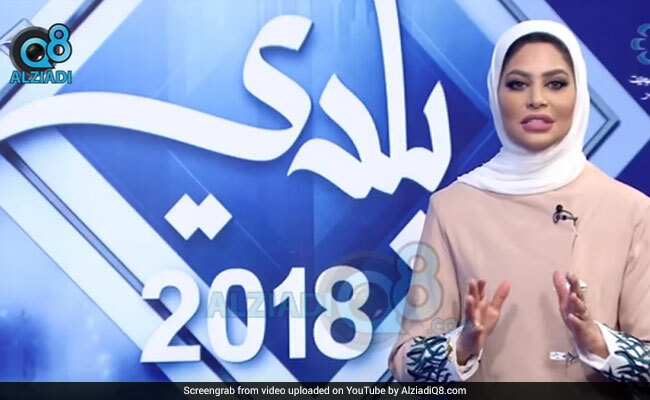 In the over 20 now-deleted videos on her account, patients are often shamelessly exposed despite never having given their consent to be used as props in the doctor’s amateur videos. 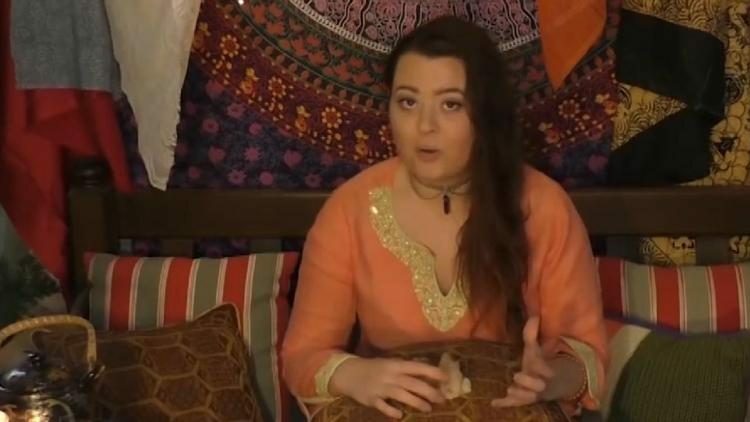 Ari Kala, a 24-year-old psychic from New South Wales, Australia, claims to have a very unusual clairvoyant gift – she can tell if people are about to die just by taking a whiff of them. The self-described ‘psychic coach’ apparently discovered her unique talent when she was just 12 years old, while visiting her terminally-ill uncle. She recalls picking up an odd smell in his house the night before he died and thinking it was his remains. However nobody else could smell it, and Kala says that the “odd, sickly sweet rotten kind of smell” turned out to be that of imminent death, which she would detect countless times throughout her life, especially among people with terminal diseases and the elderly. A team of researchers studying a national park in southern Italy recently discovered the oldest tree in Europe ever to be scientifically dated – a Heldreich’s pine that is at least 1,230 years old and still growing. 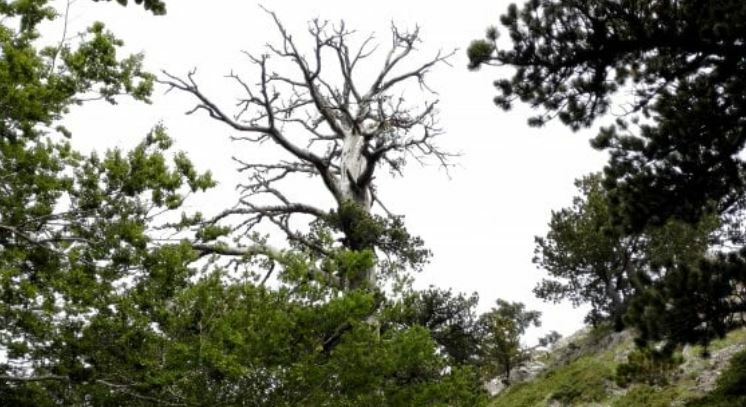 Nicknamed “Italus”, the ancient tree was discovered on a steep mountain slope in Italy’s Pollino National Park by a team of researchers from the University of Tuscia, led by Gianluca Povesan. As soon as they saw Italus, researchers knew that they had stumbled upon an ancient specimen, but they didn’t expect it to be the oldest tree ever discovered on the European continent. Even more surprising was the fact that despite its age – a whopping 1,230 years, at least – and an almost non-existent canopy, the tree seemed to be thriving, with heavy ring growth added to its trunk over the last several decades. 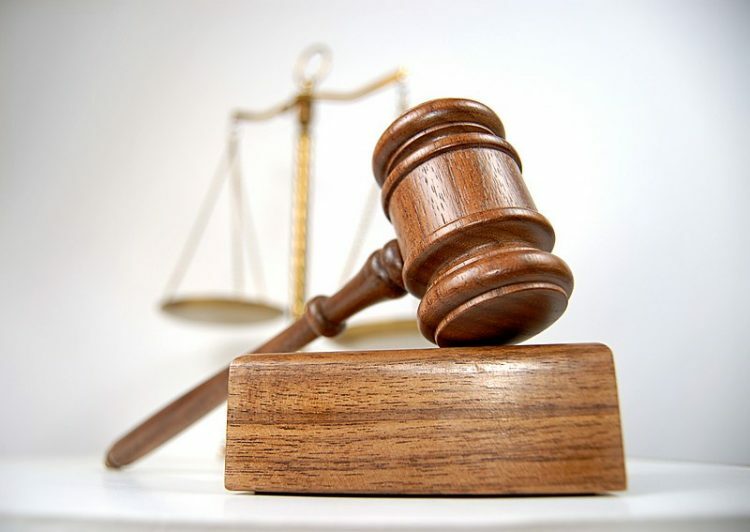 A New York woman who posted some not so favorable online reviews of a Manhattan gynecologist she visited last year has been forced to spend close to $20,000 to defend herself in a $1 million defamation suit filed by the doctor. When Michelle Levine decided to share her negative experience regarding an annual checkup performed by Dr. Joon Song of New York Robotic Gynecology & Women’s Health, she never imagine that she would end up spending tens of thousands of dollars defending herself in court. The woman claims that she was just expressing her opinion about the service she received and trying to help others by sharing her negative experience so they wouldn’t go through the same thing. Dr. Song’s lawyers have a different view, though – they consider the reviews defamation, and are seeking $1 million from Levine. In an attempt to raise awareness about the ability to turn wastewater into safe drinking water, a brewery in Stockholm, Sweden has launched a new beer brand made with recycled sewage water. 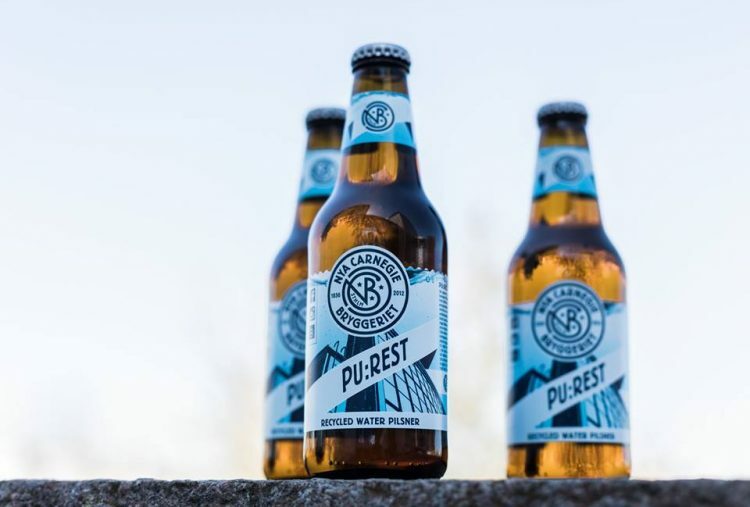 Aptly called PU:REST, the new beer crafted by Stockholm’s Nya Carnegiebryggeriet (New Carnegie Brewery) in collaboration with the Swedish Environmental Research Institute (IVL) and Carlsberg is supposed to convince people that “second-hand water” can be as clean as normal tap water. IVL claims that the challenge to get people to drink recycled water is not a technological one, but a psychological one, so what better way to convince consumers of the purity of treated wastewater than using it to create a beer. 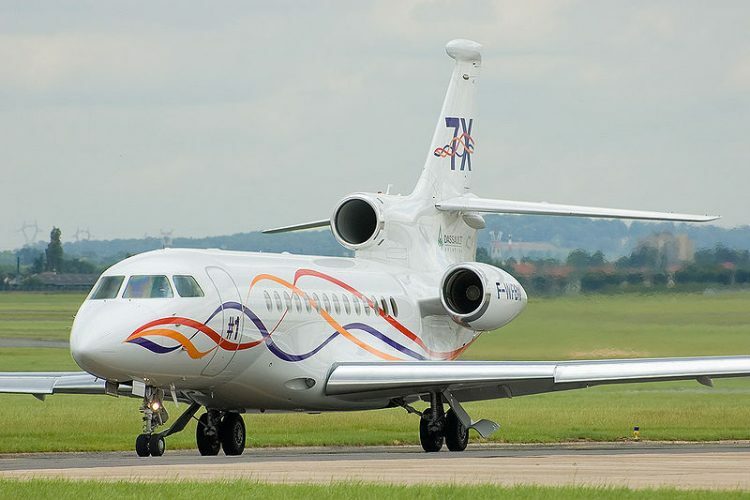 Jesse Duplantis, one of America’s most popular prosperity preachers has his eyes on a new $54 million Dassault Falcon 7X private jet, but he wants his followers to pay for it. Students at the No. 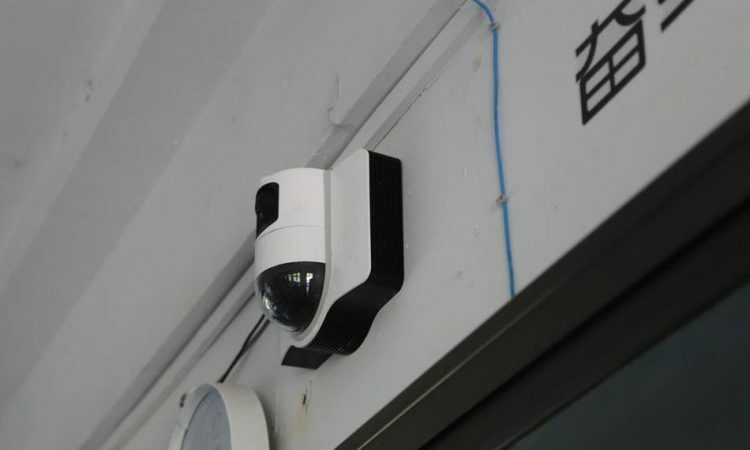 11 Middle School in Hangzhou, China, may want to think twice before dozing off or getting distracted in class as a new facial recognition system will be scanning their faces every 30 seconds to make sure they are paying attention. Called a “smart classroom behavior management system”, the new monitoring solution recently installed at Hangzhou’s No. 11 Middle School is made up of three high-tech cameras positioned above the blackboard that constantly feed information to an AI-powered software that analyzes the students’ facial expressions and general behavior and assesses whether they are enjoying lessons or if their minds are wandering. Thousands of Christians from the state of New Mexico and beyond have been flocking to the city of Hobbs to witness what many are considering a real-life miracle – a statue of the Virgin Mary crying tears that allegedly smell like roses. Churchgoers at Our Lady of Guadalupe Church, in Hobbs, first noticed the scented tears coming out of the statue’s eyes last Sunday, during Mass. 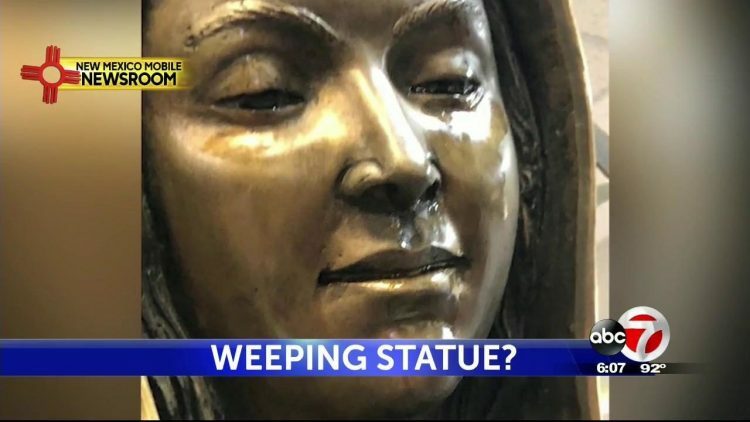 Father Jose ‘Pepe’ Segura said that a parishioner informed him about the bizarre phenomenon, and he himself had people wipe the statue’s face clean, only to see the tears flowing down the Virgin Mary’s face again. 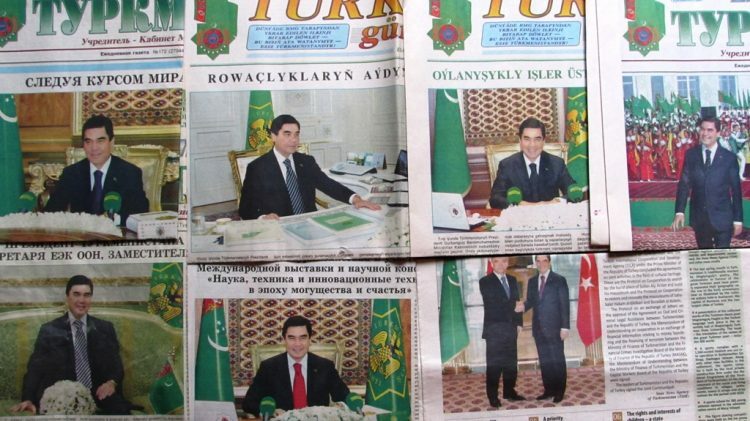 Police in Turkmenistan have begun inspecting public and private toilets across the country for evidence of photos of president Gurbanguly Berdymukhammedov being used as toilet paper. It sounds like news you would only expect to read on a satire news website like The Onion, but this is Turkmenistan president we’re talking about here, the same country that earlier this year banned black cars because its president loves white, so this is sadly painfully true. After news started going around that people were using bits of newspaper with the president’s face on them as toilet paper, police and landfill workers were ordered to look for evidence of this unusual offence and issue warnings that such behavior could have serious consequences. 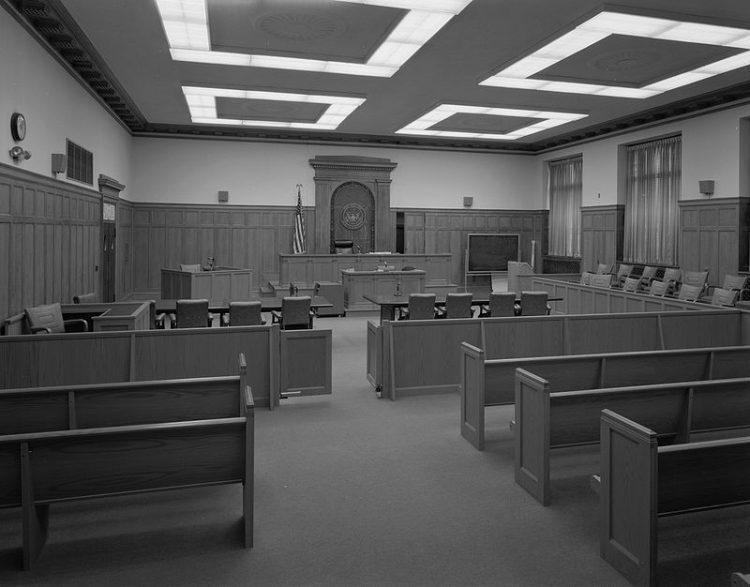 A 30-year-old man from Camillus, New York, was recently ordered by a judge to move out of his parents house, after they sued him for refusing to leave voluntarily. Parents Mark and Christina Rotondo had been trying to convince their 30-year-old son Michael to get a place of his own for several months, before taking him to court. They reportedly started giving him notices on February 2nd, telling him that he needed to get a job and move out. They even tried offering him $1,100 as an incentive to leave their house, but even though he took the money, he refused to move, saying it wasn’t enough for him to live anywhere else. Left with no other options, they went to their local town court to get him evicted . 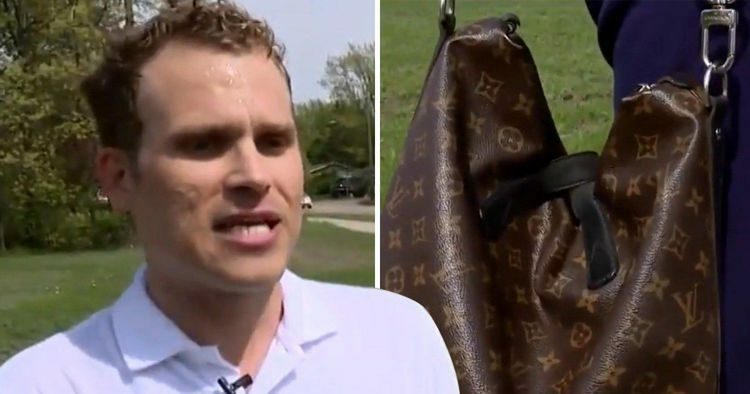 Faced with a choice between their life and their valuables, most people would choose the former in a heartbeat, but one Michigan man showed that he would rather die than part with his beloved designer bag. On Monday, May 21, Jerad Kluting was out for a walk in Michigan’s Holland Township when a masked robber came out of nowhere, pulled out a gun from his waistband and demanded that he hand over his bag. But this was no ordinary bag. 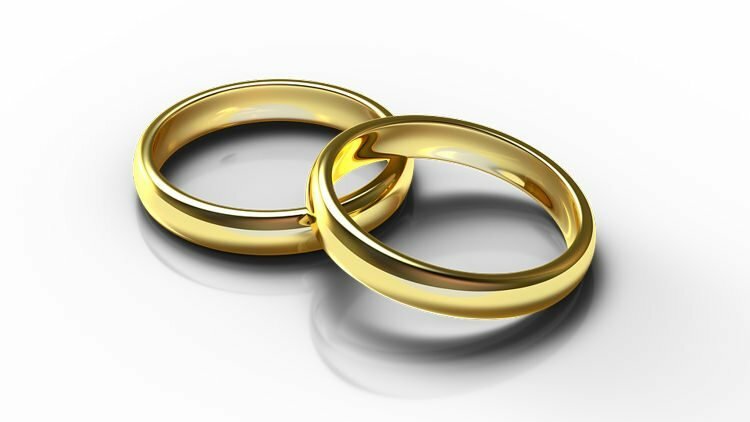 It was a $1,700 Louis Vuitton that Kluting had fallen in love with the moment he saw it. He had saved up the money to buy it for a long time, and he wasn’t going to just give it up to a stranger, even if his life was on the line. After being served an official notice asking why he had only been present at work 16 times in the last 8 months, an engineer from the Indian state of Gujarat replied that he was the 10th incarnation of the Hindu god Vishnu, and had been too busy with divine work to focus on his job. 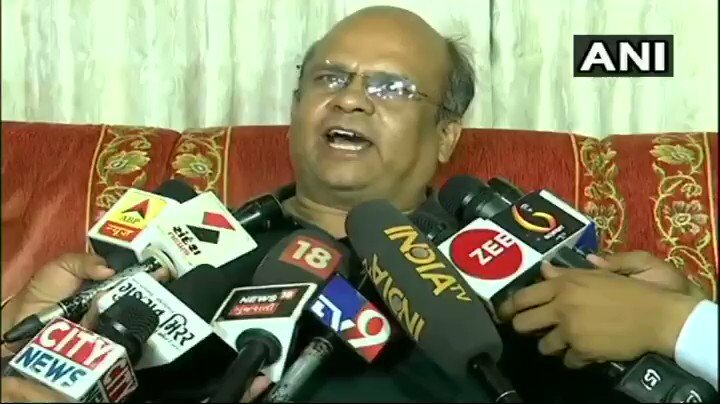 Rameshchandra Fefar, an engineer at Gujarat government’s Sardar Sarovar Punarvasvat Agency (SSPA), claims he first got an indication of his “divine greatness” in August of 1999, from the newspaper horoscope. 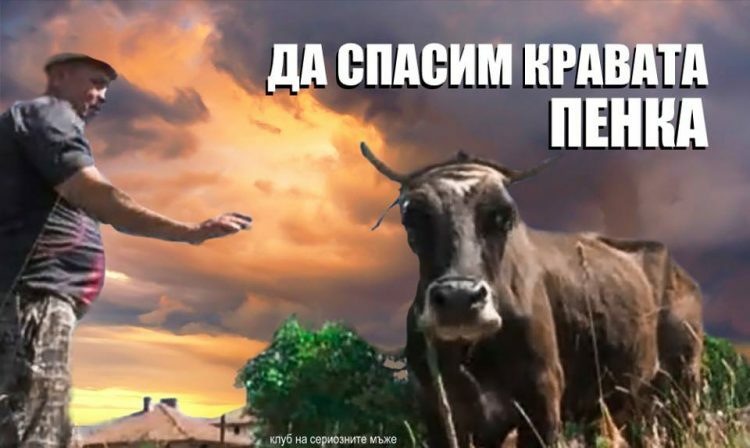 He felt his body being detached from his being and getting filled with ‘divya anand’ (divine happiness), but didn’t know exactly what had happened until his wife read the daily horoscope. It mentioned that he would become a leader of men and be supremely intelligent.